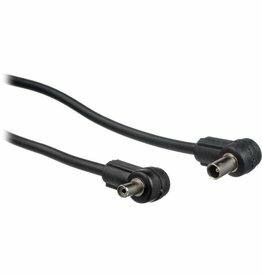 Elinchrom Synchronisatie verlengkabel 10 mtr. 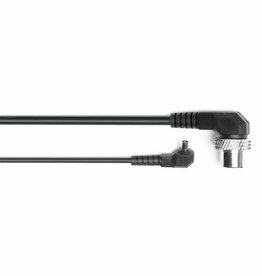 Elinchrom Synchronisatie kabel 5 mtr. 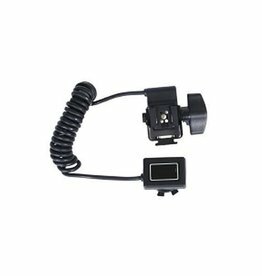 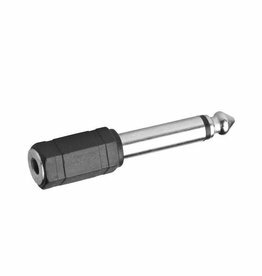 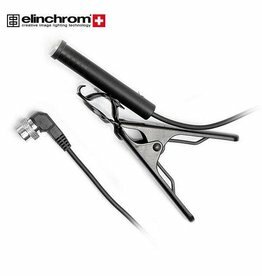 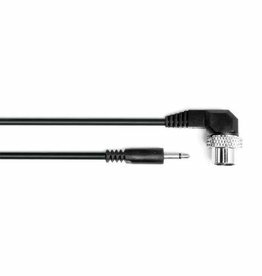 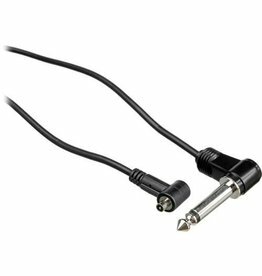 Elinchrom Sync Cable 2.5 Amphenol / 50cm. 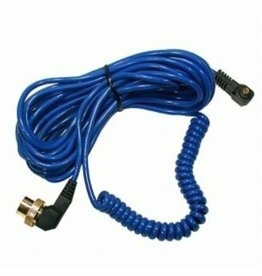 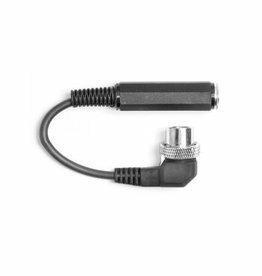 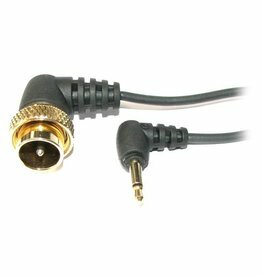 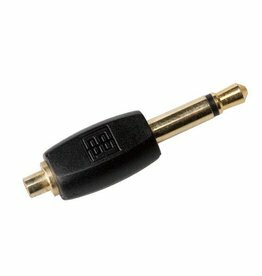 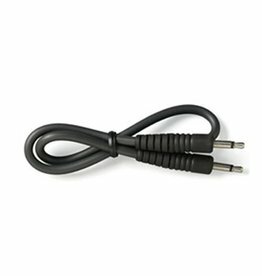 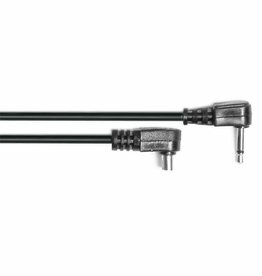 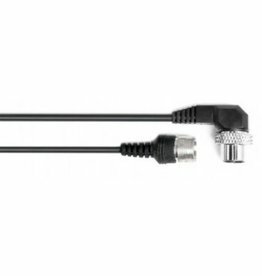 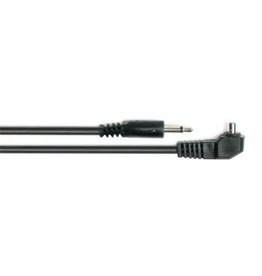 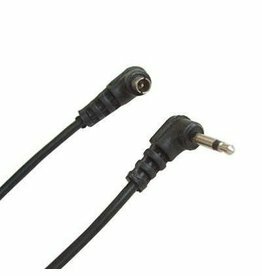 Elinchrom Sync Extension Cord - Male PC to Female PC, Straight 1m. 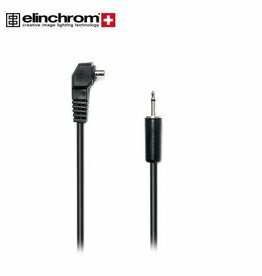 Elinchrom Sync Cable 2.5mm to PC / 50cm.